Seeking flexible, unsecured loans? 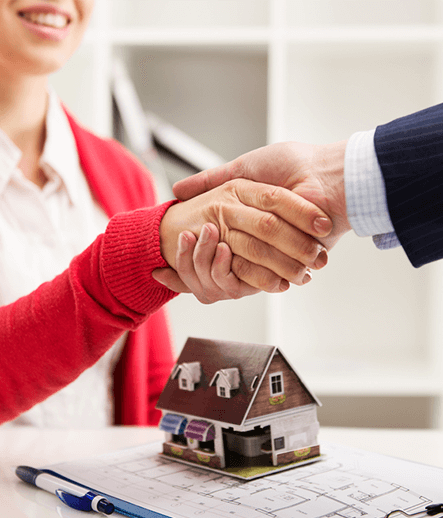 Hodgestone Finance can connect you with lenders that don’t require a security to take out a loan. 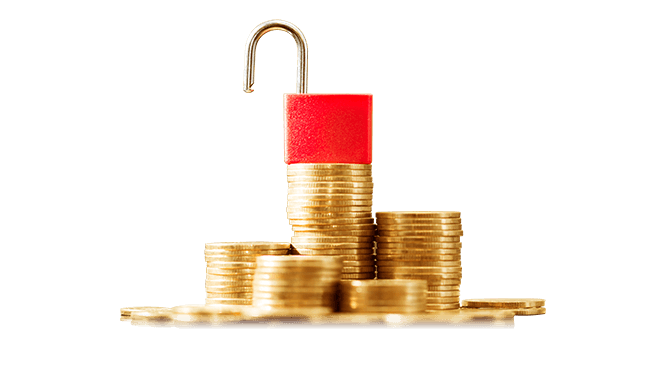 Whether you don’t have assets to take out as a security or you only need a small loan amount and want to bypass unnecessary security paperwork, our finance specialists are here to help. Whether it’s for personal or commercial needs, rely on Hodgestone. Are you in need of a loan fast? Do you have no assets that can be used as collateral? At Hodgestone Finance we strive to deliver a positive financing experience to our clients across Australia from all walks of life. With our wide range of accredited banks and private lenders our skilled and professional brokers can find and secure our clients generous unsecured loans promptly. With a fast turnaround and easy application process unsecured loans are the best financing option for clients who simply do not have the necessary assets. To help all of our clients make an informed decision regarding their loan of choice Hodgestone Finance will provide in-depth and easy to follow advice, advising you on the risks and advantages surrounding all loan types. To further discuss your unsecured loan options with our knowledgeable and highly-experienced team give Hodgestone a call on 1300 463 469. An unsecured loan is a type of loan where money is taken out without being guaranteed against an asset, like a home or car. 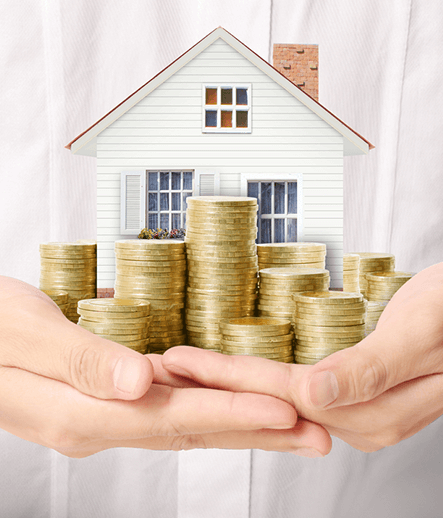 While most loans ask for some kind of security to borrow against, an unsecured loan can bypass needing to put down an asset, which can save time for a quick approval and offer an option for renters and people without other assets like a car. What are the pro’s and con’s of unsecured loans? If you’re still unsure whether or not an unsecured loan is the right option for you, speak to the finance specialists at Hodgestone Finance. With years of experience across all loan types, we’ll be able to recommend the best type of loan for you. What is a low doc unsecured loan? Low doc loans are loans that are taken out without the full documentation most standard bank loans required. 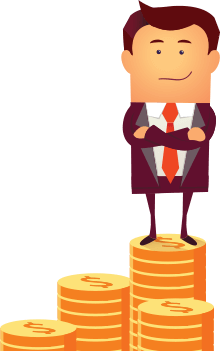 There is a lot of overlap between low doc loans and unsecured loans – a lot unsecured loans are, by virtue of being unsecured, low doc. However there are many unsecured loan providers that, since no security is being taken out, require a good credit history and other documentation you may not have. 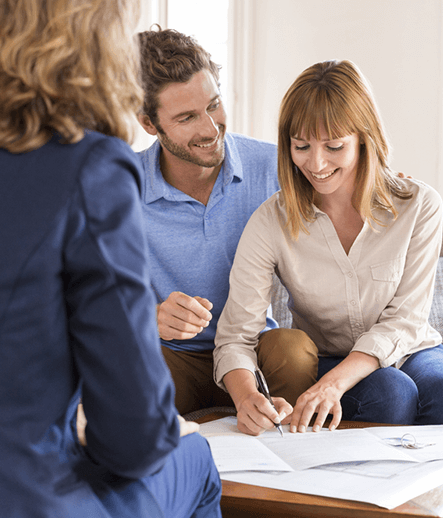 To help find an unsecured loan that you meet to documentation eligibility for, contact Hodgestone Finance – we’ll be able to connect you with the right lender. What are the things still typically required for a low doc loan? An unsecured loan broker is someone who acts as intermediary between you and a lender, helping to secure the best contract for you. 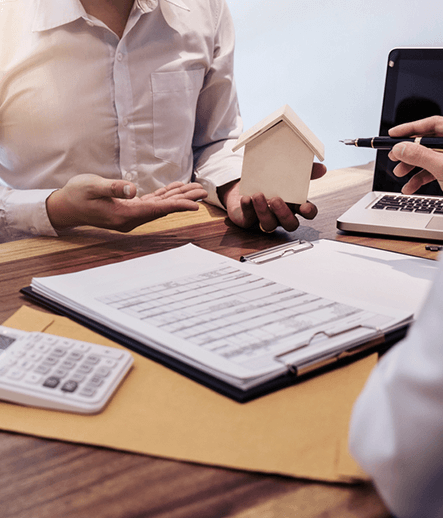 For example, Hodgestone Finance can act as an unsecured loan broker for you, offering our expertise in consulting and the finance industry to connect your with the most competitive option possible. What is a private unsecured loan? There are banks that offer unsecured loans, like ANZ or Bank of Melbourne. However, you may find that the best option is a non-bank or private lender. This is simply a lender that operates privately, and is usually an option for people seeking smaller loan amounts/flexible loan terms, like with unsecured loans. As an expert in broking and consultancy, our experience and industry network means we can help direct you to the best loan option and get the best contract terms for your particular needs. How do you find a good unsecured loan? As mentioned above, one of the best things you can do to get the best unsecured loan is to find a loan broker that specialises in unsecured finance, like Hodgestone Finance. An initial consultation period with us – to discuss your needs and assets – will help us figure out if an unsecured loan is your best option, and if so who should loan from. What are things I should consider while choosing an unsecured loan? Before committing to an unsecured loan, it’s important you consider if it’s your best option. The repayment rates tend to be higher, and the penalties for defaulting can be greater – particularly if you’re taken to court and have to pay legal fees on top of amounts owing. 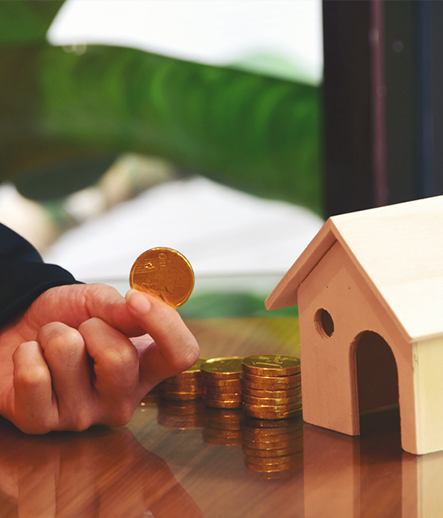 You may have assets you don’t realise can be used as a security – it’s always worth speaking with a consultant like Hodgestone Finance before committing to any loan straight out of the gate.